If a picture says a thousand words, video says a million. Webinars are excellent tools for getting the word out. When it comes to marketing, you have lots of options, especially for webinars in this highly digital age. With so much flexibility, though, it can feel pretty overwhelming to get started. 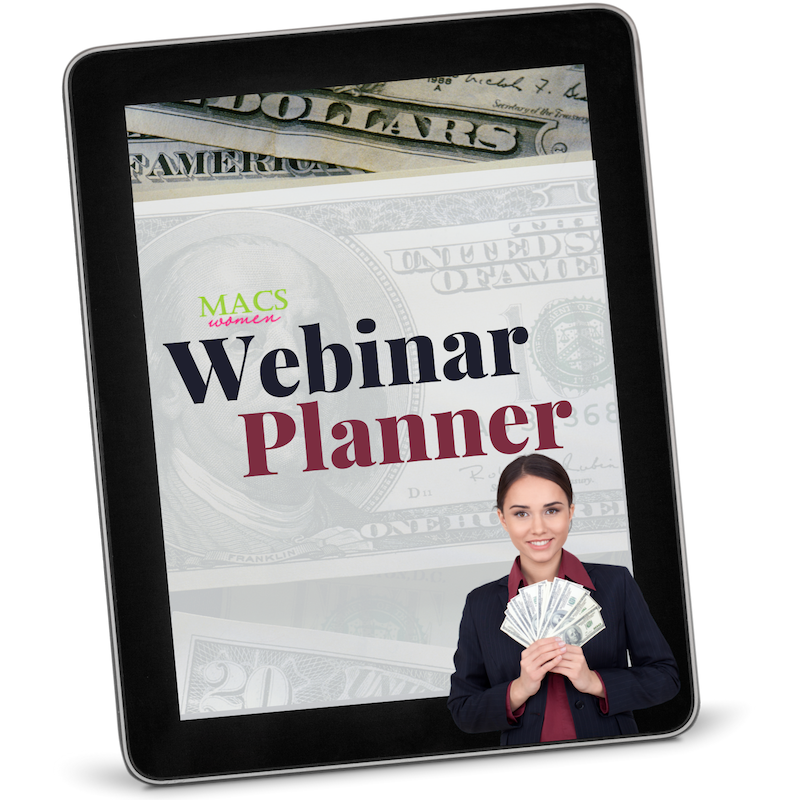 But in just a few minutes by following a simple plan, you can put the power of webinars to work in your business.